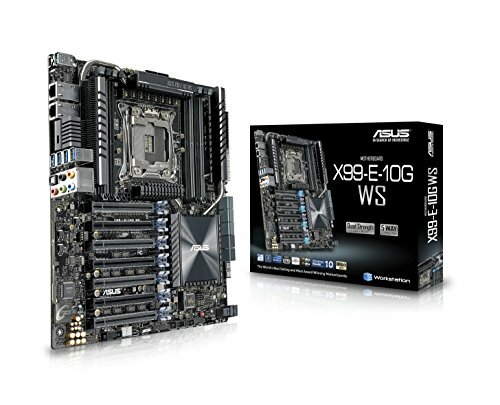 With true 4-Way GPU capability, dual Intel X550-AT2 10G LAN and support for both Core i7/Xeon E5 processors, the X99-E-10G WS is ideal for high-throughput compute and rendering environments. 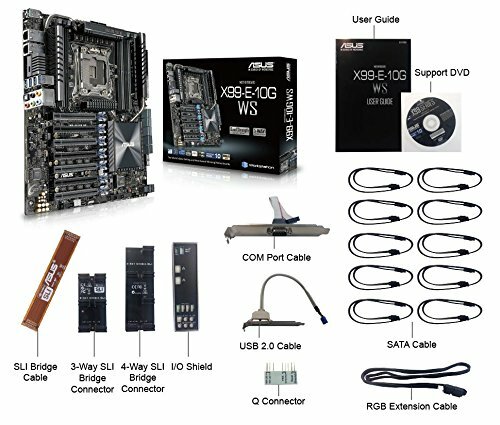 The latest connectivity is all onboard, including PCIe 3.0 x4 M.2, NVMe U.2 and USB 3.1. 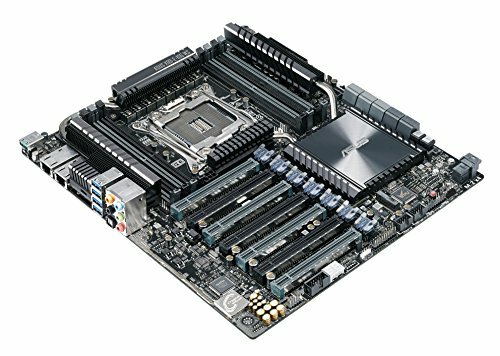 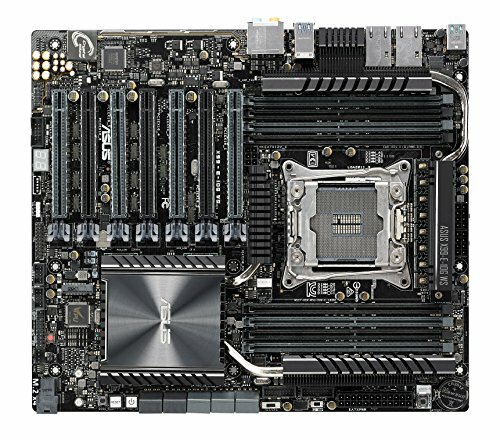 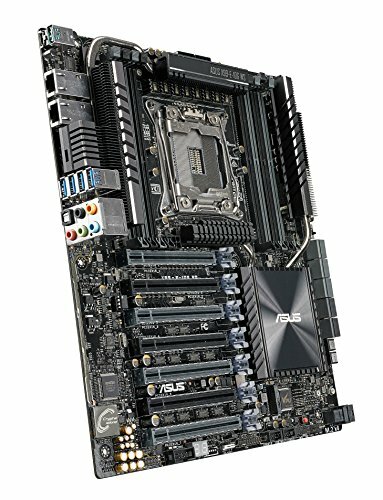 Purchase ASUS LGA2011-v3 Dual 10G LAN 4-Way GPU ATX/CEB Motherboard (X99-E-10G WS) at Discounted Prices ✓ FREE DELIVERY possible on eligible purchases.